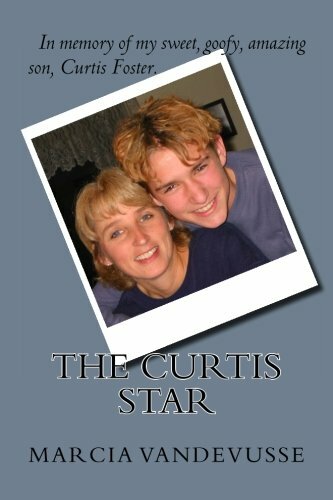 The death of my 17 year old son Curtis, tested my faith and beliefs. This is a story about love, faith, hope, grace and acceptance. There is pain, death, darkness, loss, grief, sadness and fear that has become hope, life, faith, love and life. Curtis is my shining star in heaven.